Some wondered if “M&M” would be the name of the newest Android, given the naming rights deal Google made with Nestle for “KitKat.” (In the US, Kit Kat bars are made by Hershey.) Unfortunately, Google has bigger problems to worry about. 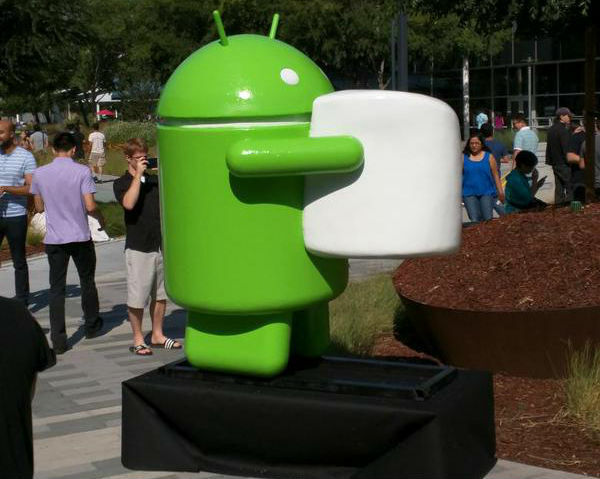 Google’s currently under a lot of fire for Android’s recent security problems. I’m not sure how Android security can be improved, given Android’s interface, system software update availability, and phone software can greatly vary by carrier, phone makers’ customized GUI skins, etc. Still, the security concerns do draw attention away from the positive/light-hearted moment that should come with the naming of a new version of Android.